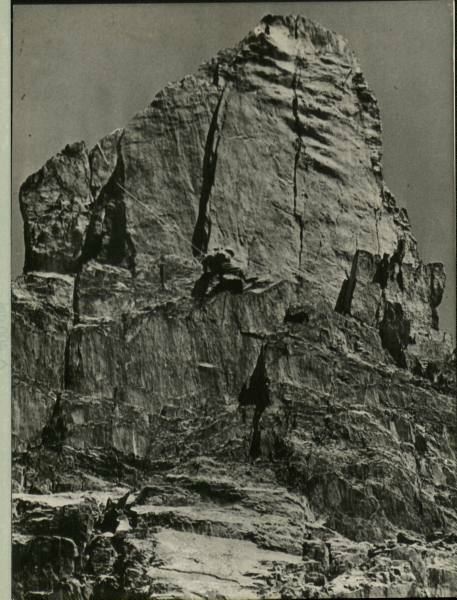 In perusing the Life photo archives, I've discovered that even the mighty Life magazine sometimes ends up with photographs missing information and context. 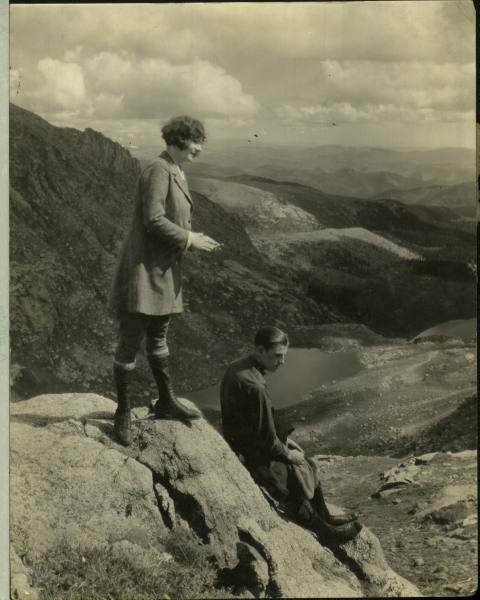 Without knowing everything that goes on behind the scene in the Life archives (yet! 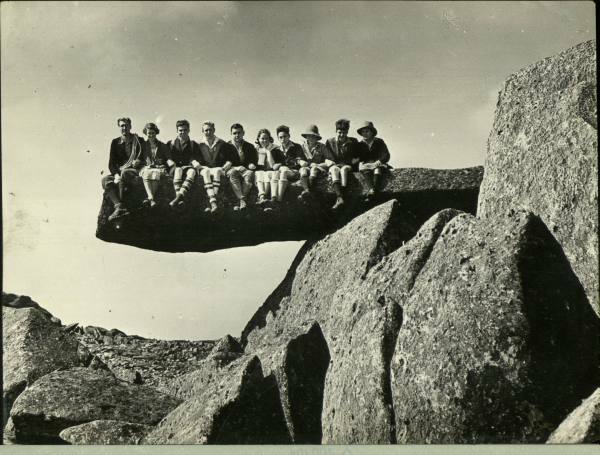 haha), it seems they put these into thematic groups and share them anyway. 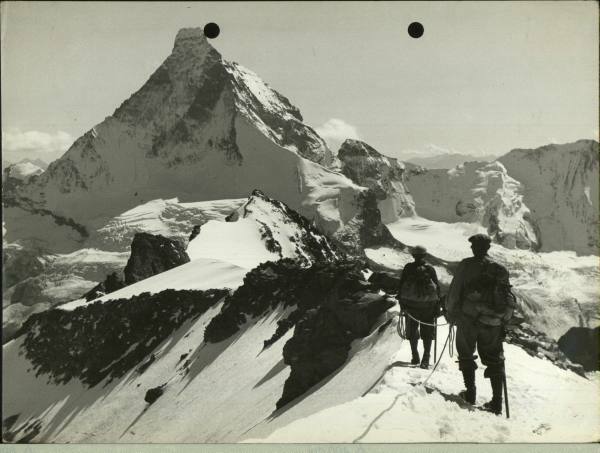 The result is lots of really awesome photographs without dates or places. 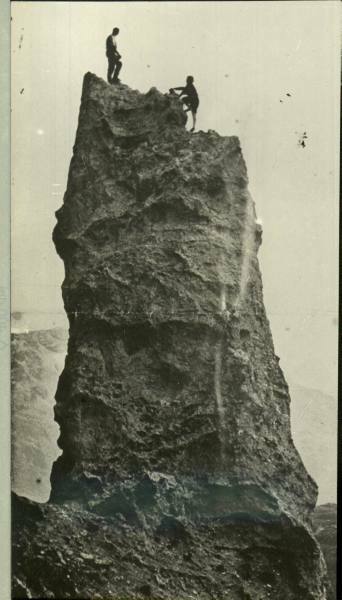 It's a shame not to have any further information on the images, but wonderful to get to see them nonetheless. 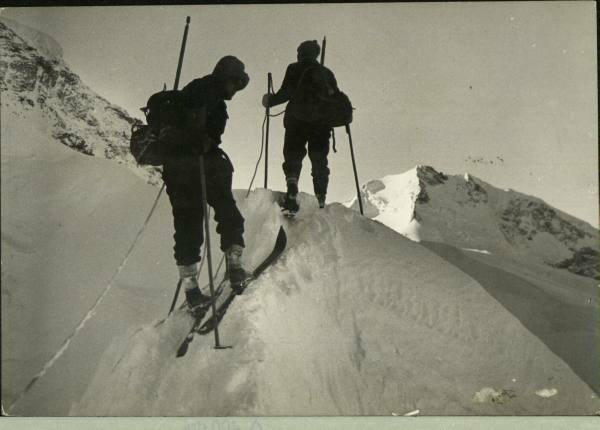 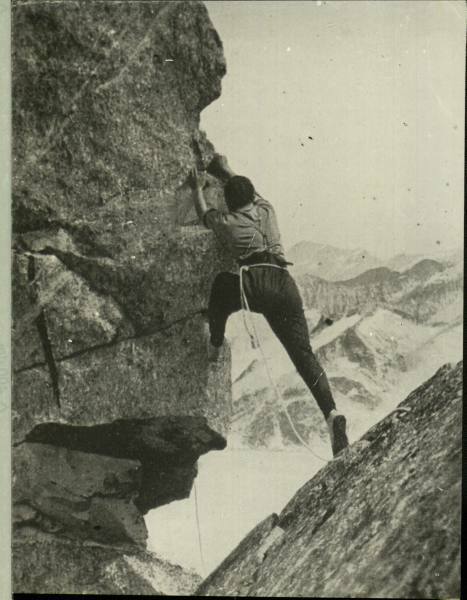 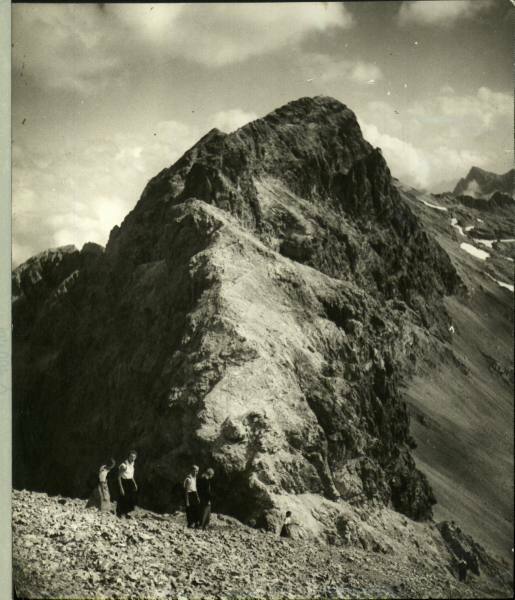 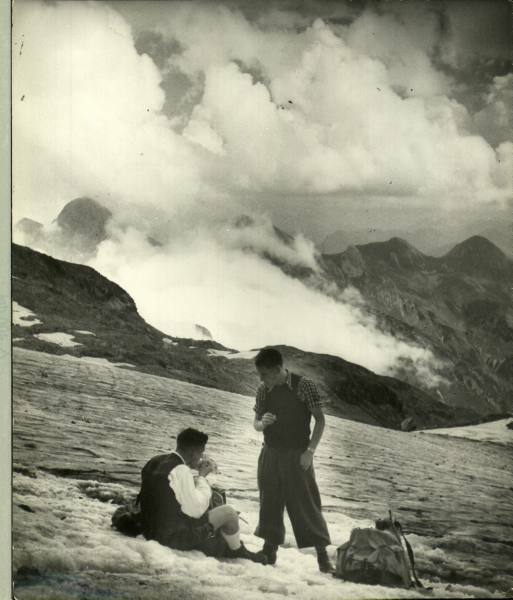 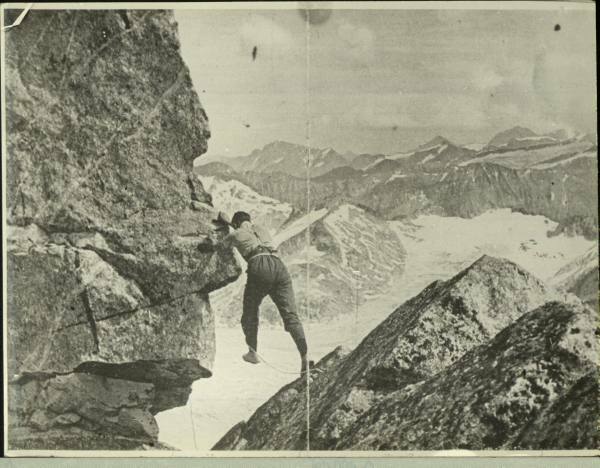 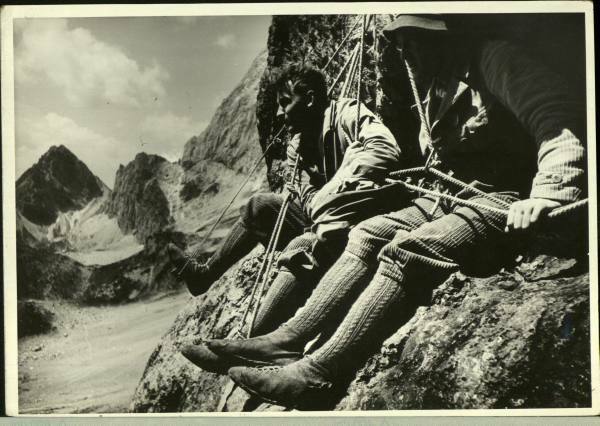 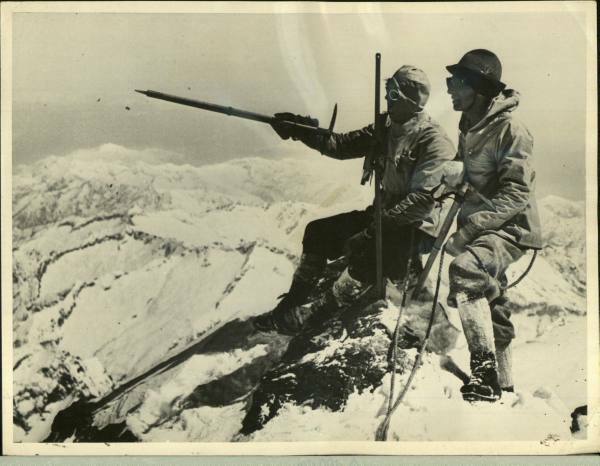 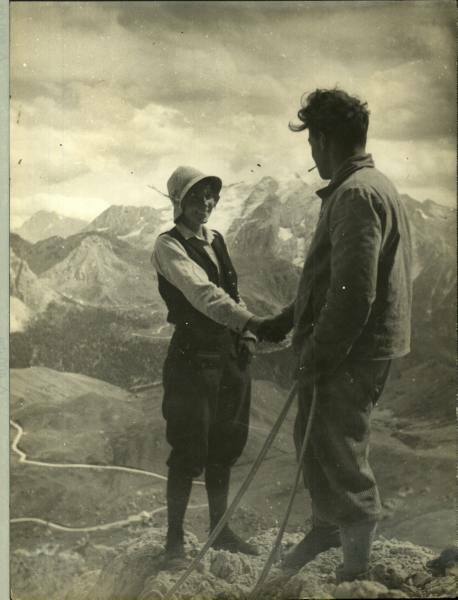 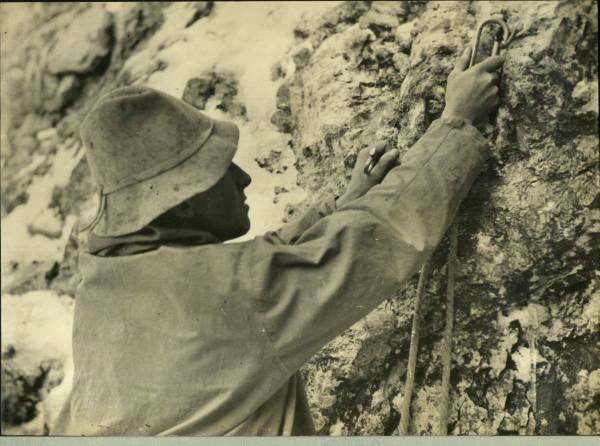 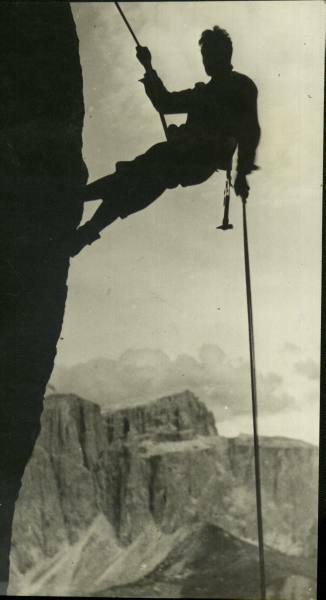 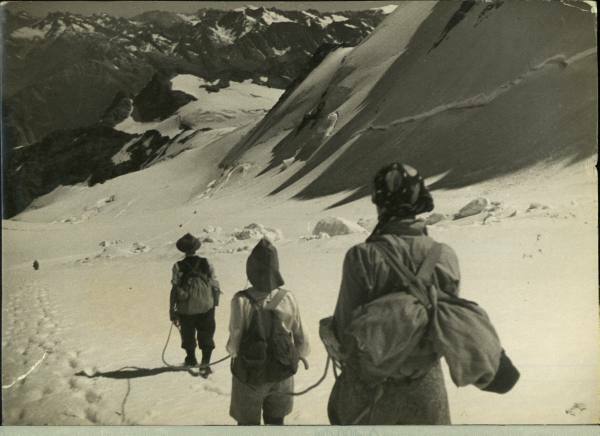 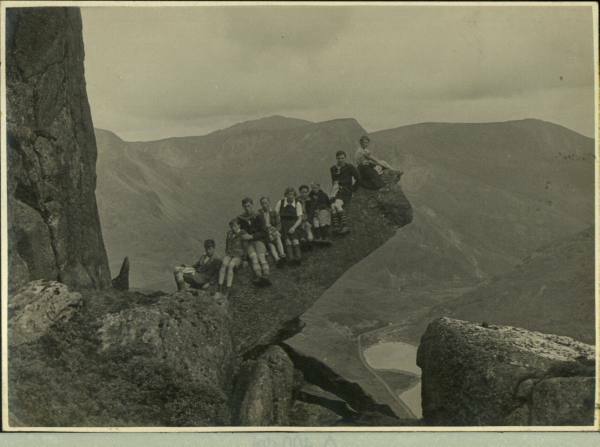 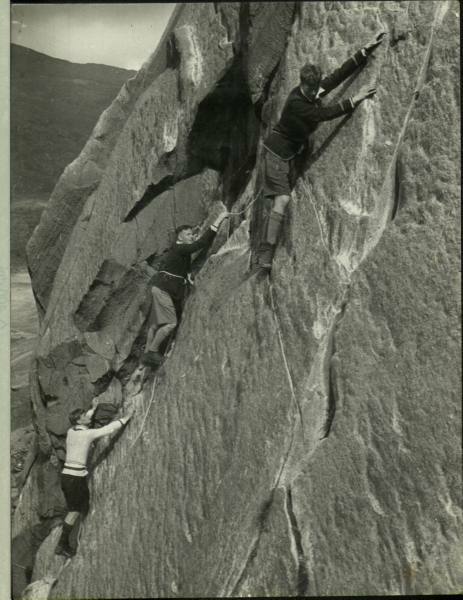 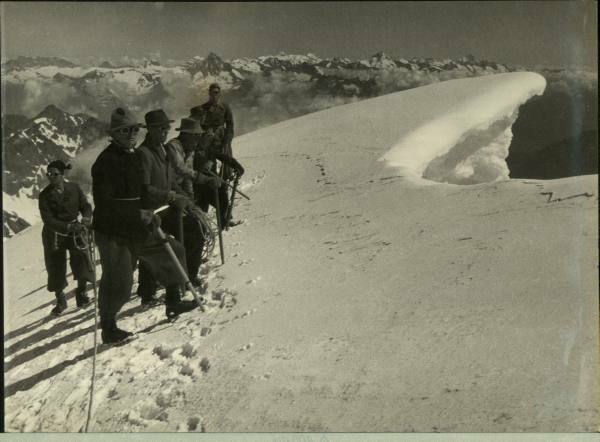 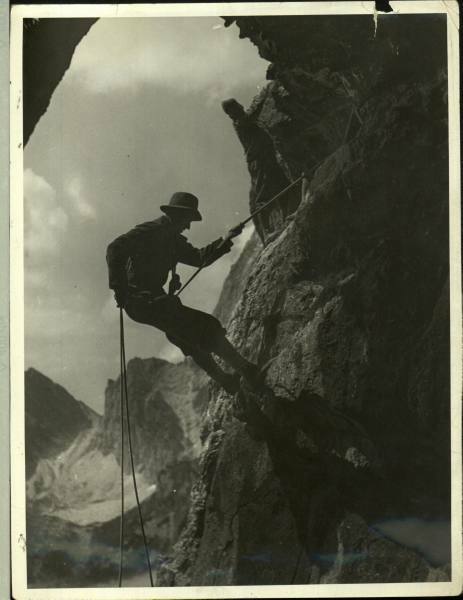 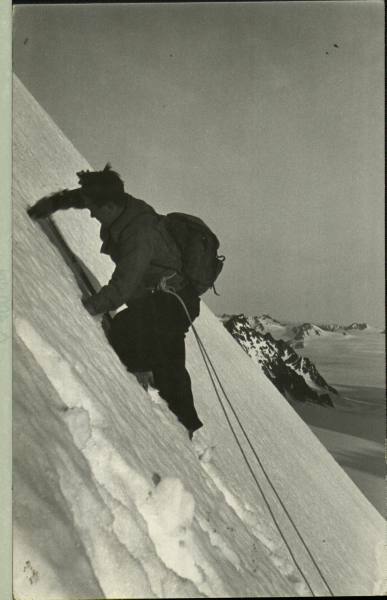 Today's selection from Life's Mystery Photograph Collections is on the theme "Mountaineering and Climbing", one of my many amateur interests. 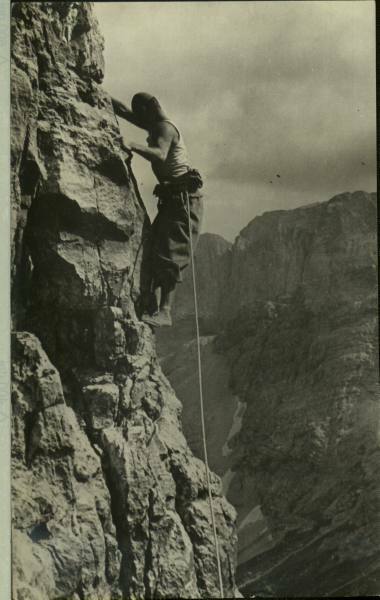 I believe the majority of these are from c.1910-1930, from the clothing and equipment. 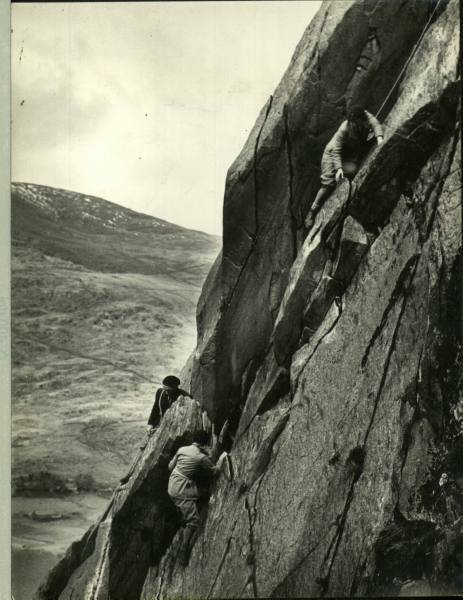 If anyone has any better/more qualified guesses, please do share. 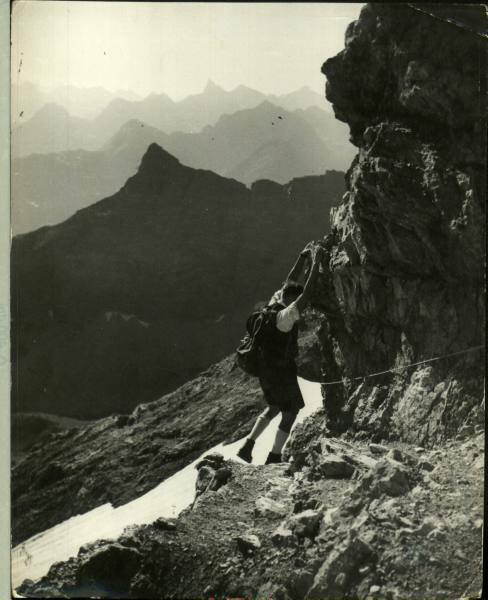 Also, if anyone can identify any of the mountain ranges, I would welcome that as well!